Here at Abbey Dental Care, we are proud to offer the latest technology. Invisalign are state-of-the-art teeth aligners that are almost invisible. They provide ultimate comfort and flexibility for your lifestyle with their unique removable feature. 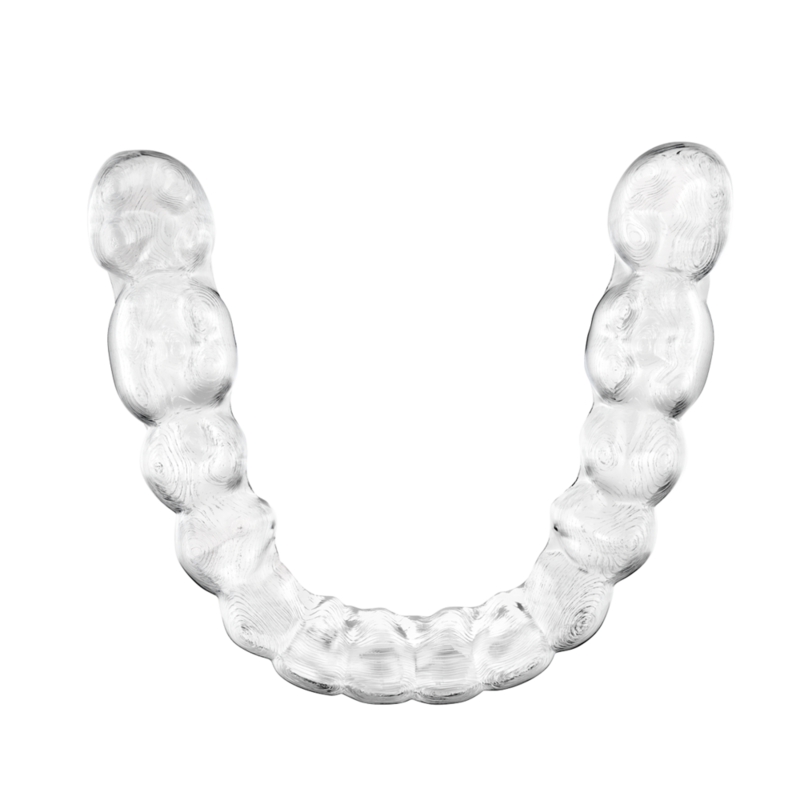 Invisalign offers patients the best quality treatment to transform their smile. We offer complimentary teeth whitening along side our Invisalign treatment. Contact us to arrange your FREE Invisalign consultation. Please provide us with the most convenient telephone number for contacting you.